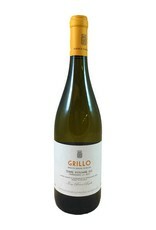 Finally, an exciting Grillo! This organic grower in Sicily's Ragusa province produces a Grillo that will make you swear off all the dreary, heavy ones. It's actually delicate, light in color, with medium body and zippy acidity, and mineral and meadow flower aromas and flavors. 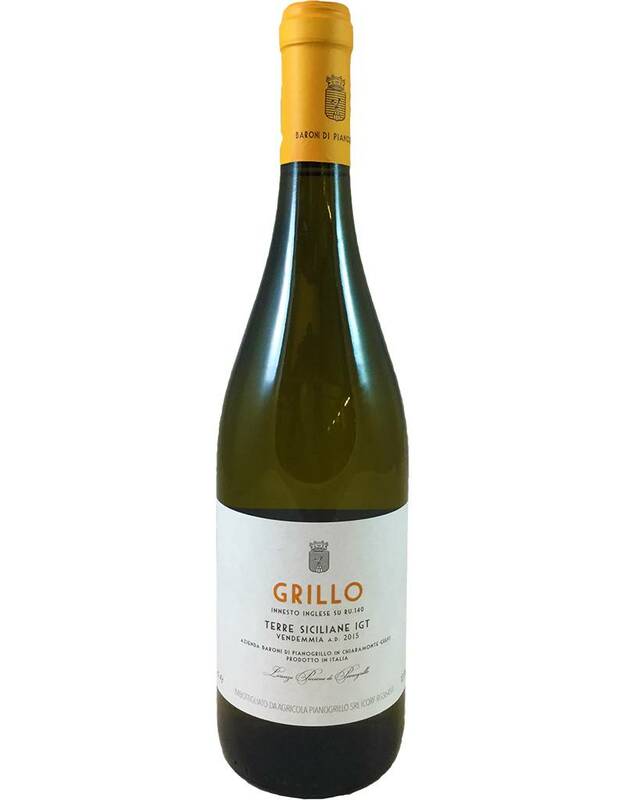 Discover how Grillo should be.